Last weekend was busier than usual and we were left with nine titles that were announced during the three day period. There's a range of genres and it's likely that most people will find something of interest here. 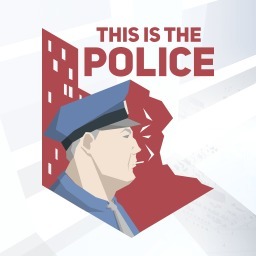 The first This Is the Police game with trophies was This is the Police, which was developed by Weappy Studio, published by THQ Nordic and released on 22 March 2017. 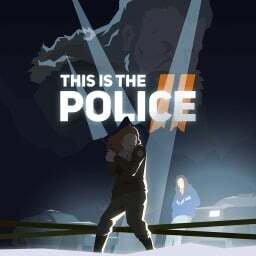 Since then there has been 1 more game in the series with trophies - This Is the Police 2 which was developed by Weappy Studio, published by THQ Nordic and released on 25 September 2018.